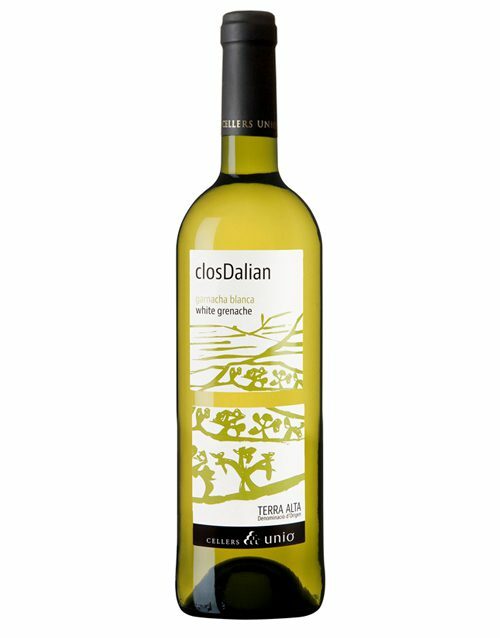 Bright white wine with golden hue. Aroma of ripe white fruit and minerals. Creamy, fleshy, fresh and very seductive in the mouth. Its mid-palate is quite long and silky. 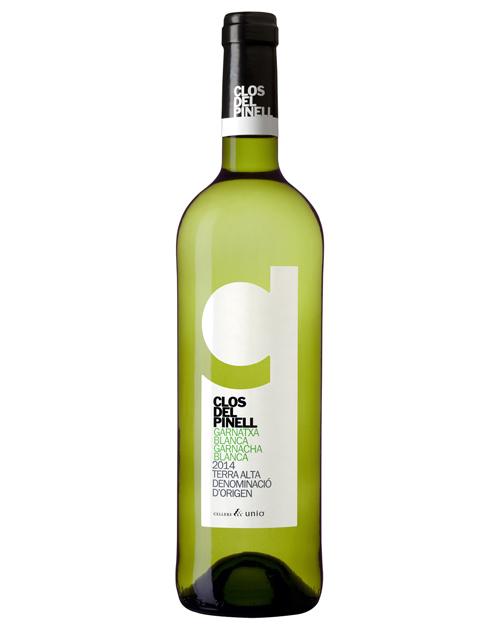 This is a wine for winelovers who enjoy discovering new and exclusive treasures, as garnacha blanca in Terra Alta is. SKU: 027 Category: Terra Alta D.O.